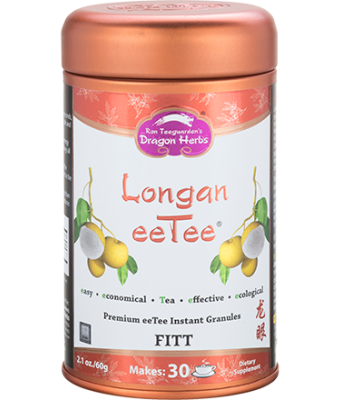 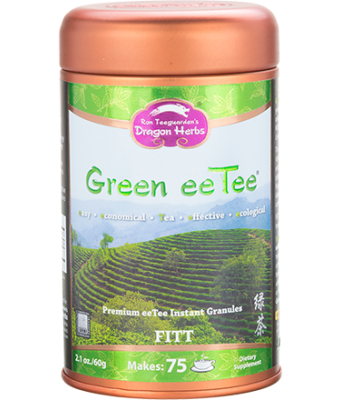 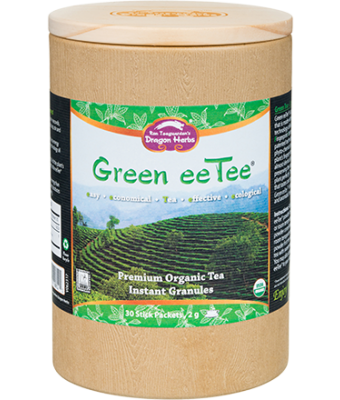 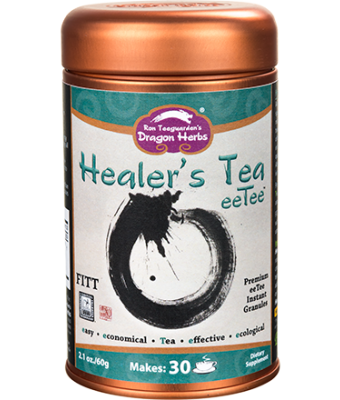 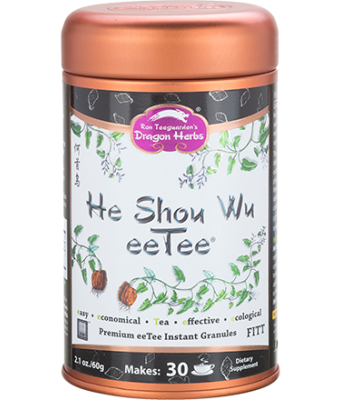 Dragon Herbs' eeTee™ uses a cutting edge full spectrum cold extraction technology called FITT™ (Fingerprint Identical Transfer Technology) to release both the water soluble and alcohol soluble compounds. 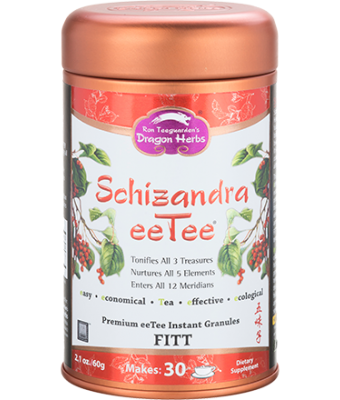 FITT™ captures the aroma, color and taste of botanicals almost identically. 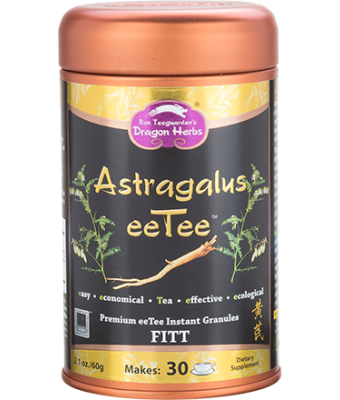 Single sticks for cooling tea on the go! 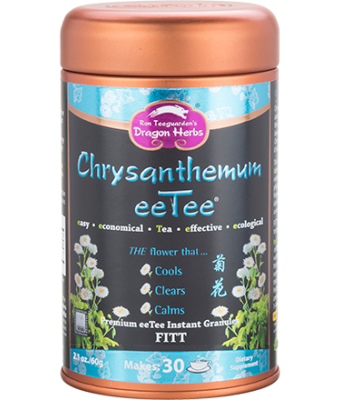 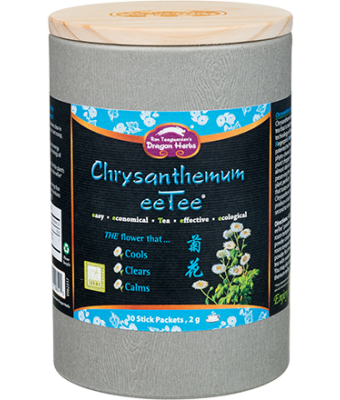 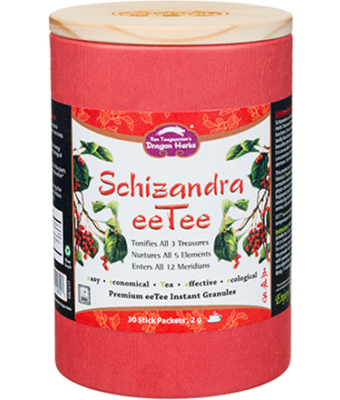 Taoists call it the "quintessence of tonic herbs"